This competition is now closed. 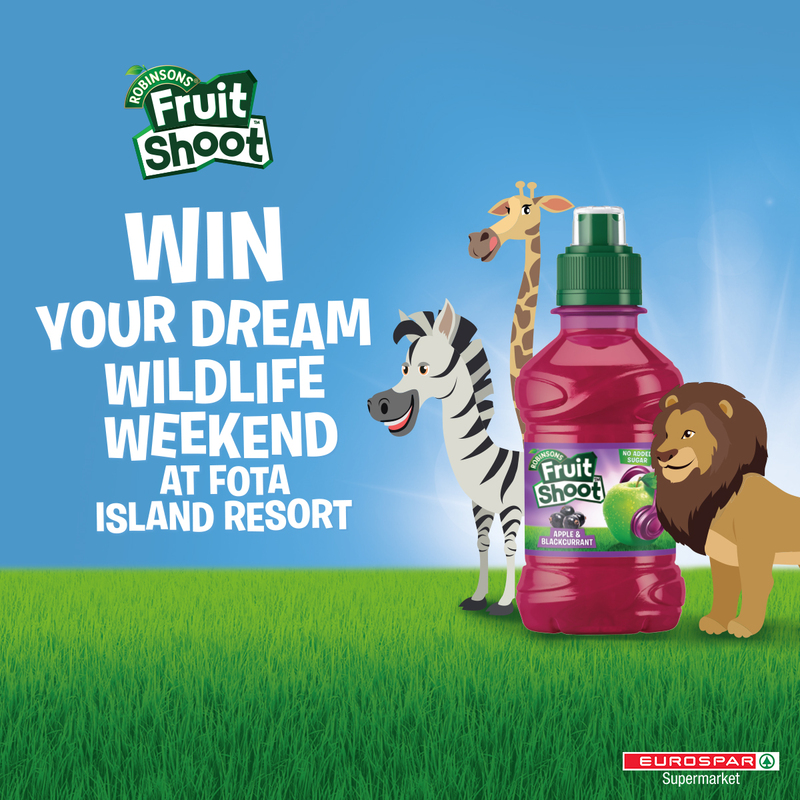 Congratulations to Rachel from Co. Galway who was our lucky winner. WIN! 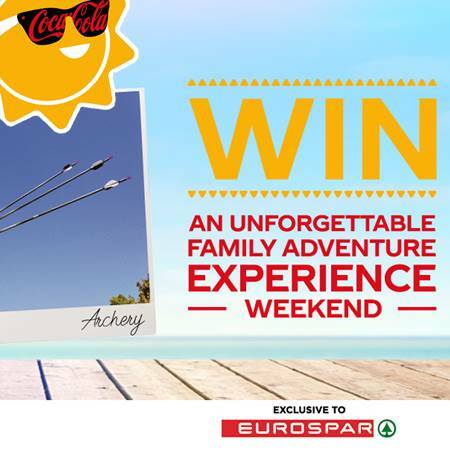 Thanks to our friends in Coca-Cola, we have an unforgettable family adventure experience weekend to one lucky shopper! 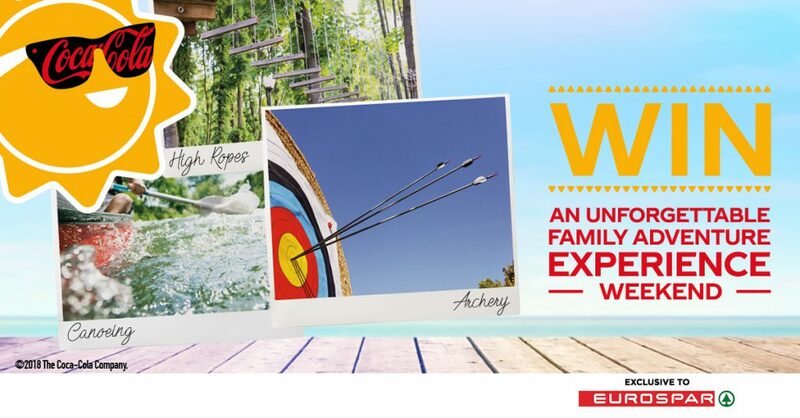 One lucky person will win 3 nights bed and breakfast in Delphi Resort for 2 adults and 2 children! T&C’s apply, competition closes midnight on 15th August 2018. 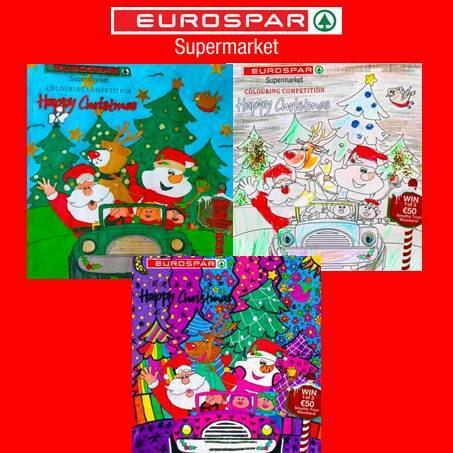 Winner announced 20th August. To enter, tell us what the sun is wearing in the image above? 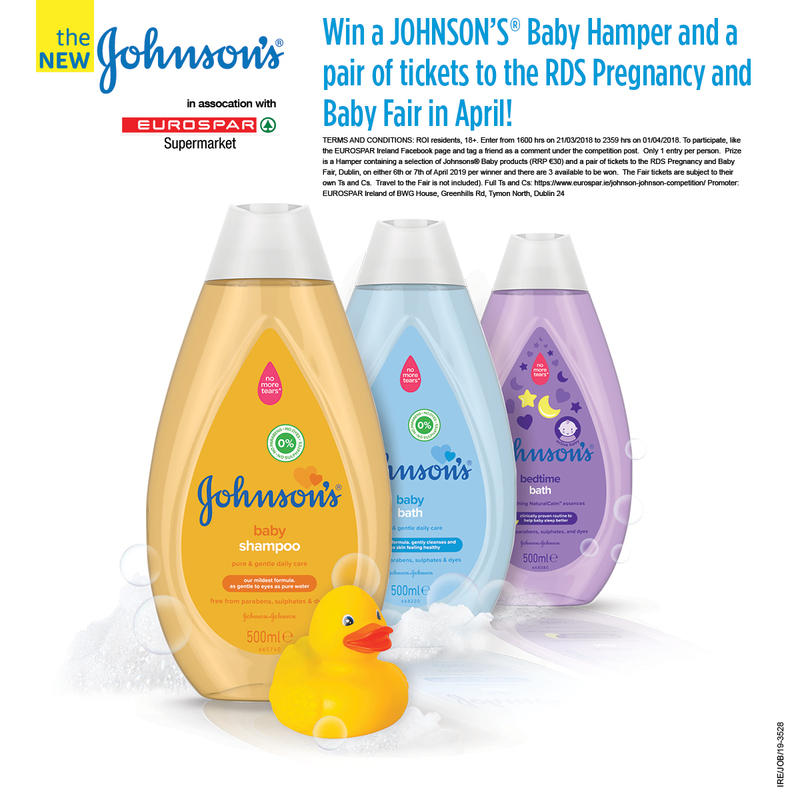 Win 1 of 3 Johnson's Baby Hampers! 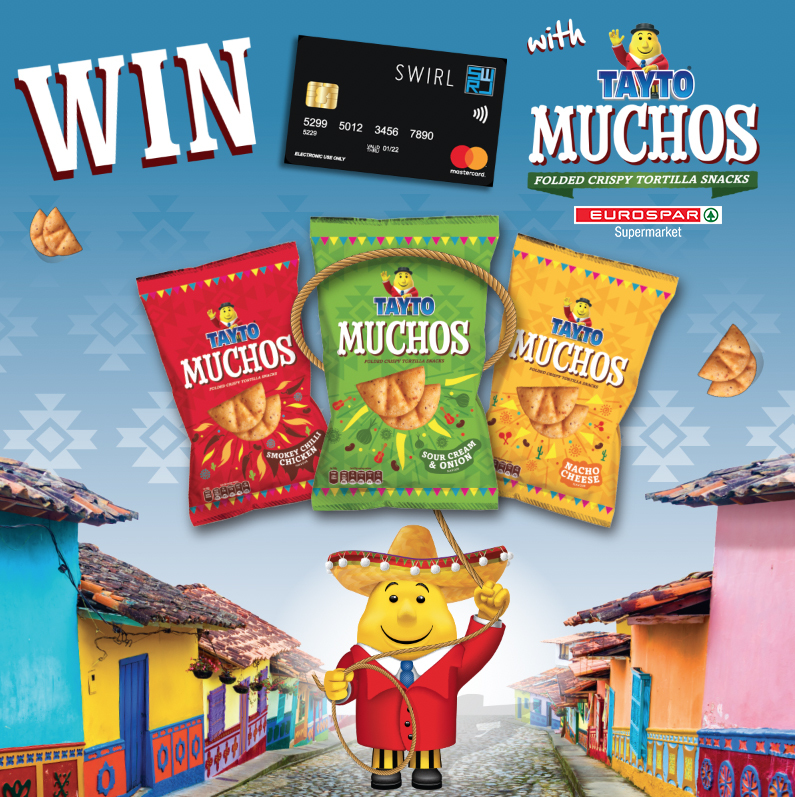 Win a €500 Prepaid MasterCard with Tayto! 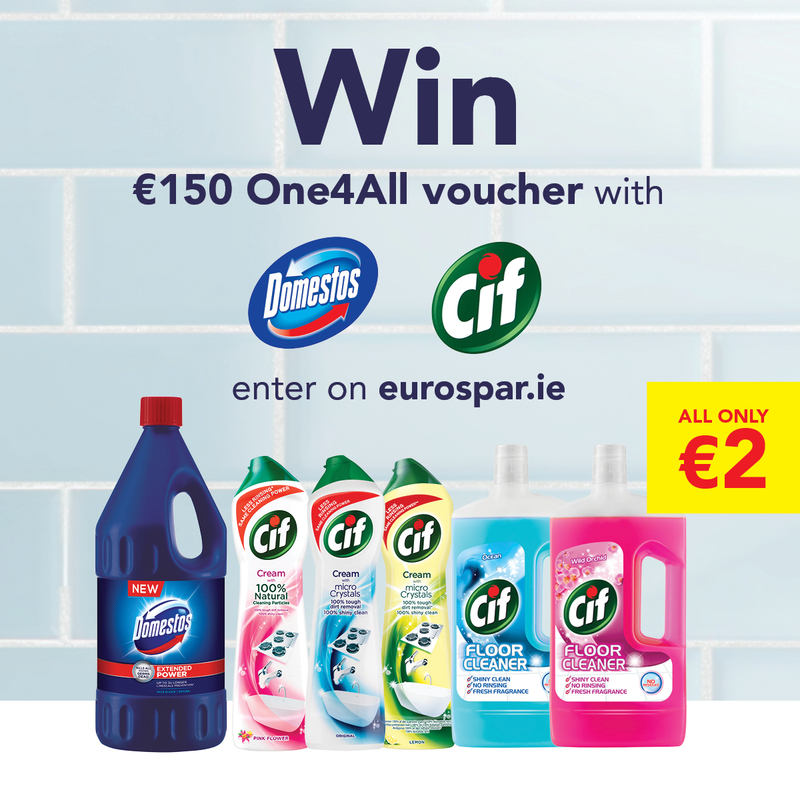 Win a €150 One4All Voucher thanks to Cif and Domestos! 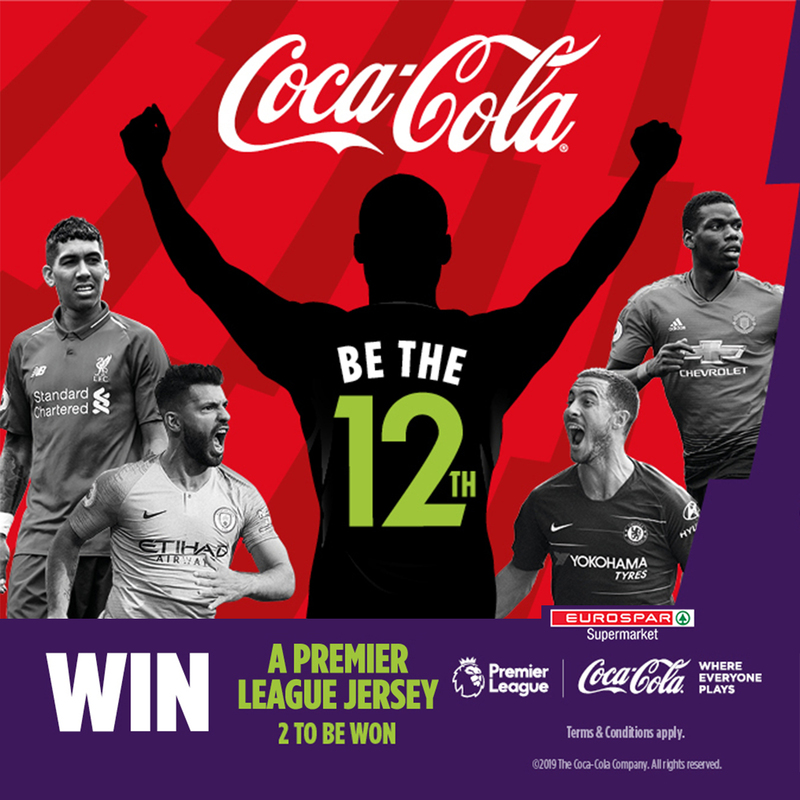 Win 1 of 2 Premier League jerseys! 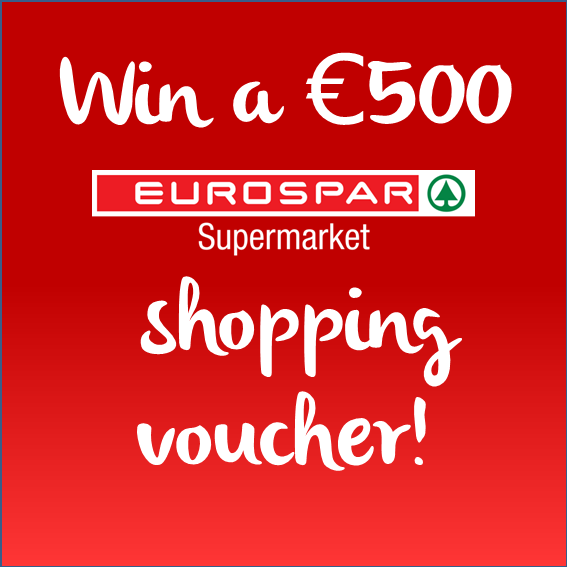 Win a €500 EUROSPAR Shopping Voucher! 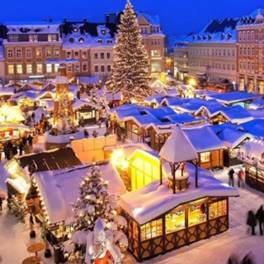 WIN a trip to a Christmas Market! 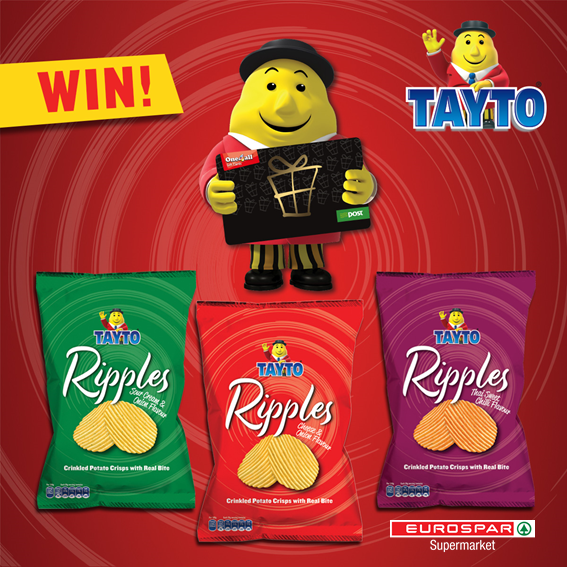 Win 1 of 2 €500 One for All vouchers with Tayto Ripples!